This book has been on my bookshelf for over a month now as I wasn’t sure how I would feel about this book. 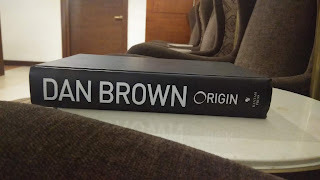 So after reading few thrillers and Sci-Fi I finally decided to pick it up this Sunday and give it a try. 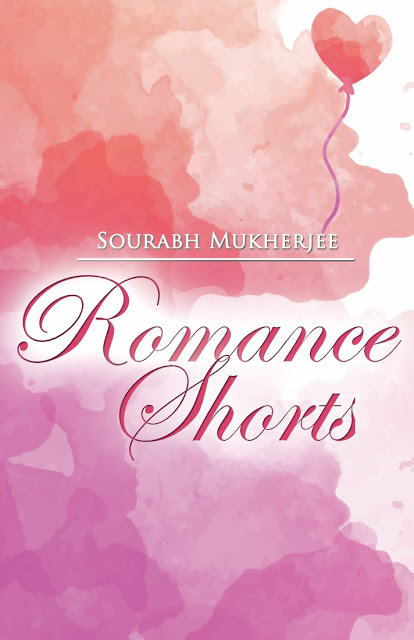 Romance Shorts by Sourabh Mukherjee is a collection of four short love stories each with a different shade of love. The first story, Nargis through the summers, also the longest is a story of boy deeply in love with a girl who watches her from his window and puts his emotion on the canvas. This is one story that surprised me and loved the underlying pathos in the plot which would be a spoiler if I reveal it. Mine forever is a story that reminds the reader that love never dies. The characters in this plot felt most authentic despite being a short story. Memories is about a man struggling to recover his lost memories of his wife after a car accident during a vacation in which he lost her just to discover what actually in their life and what caused the accident. Love coming calling again as the title reveals is about the power of love that never ends bringing about two separated soulmates together again. 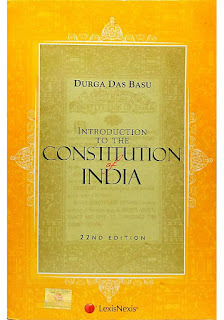 The simplistic cover design and the title do justice to the book in conveying the type of book you are into. 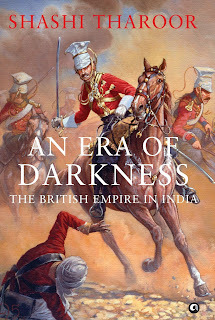 Sourabh has done a brilliant job in storytelling and conveying every emotion of the realistic characters to the readers in the simplistic language making this book an entertaining short read. Good review. I was expecting Murder of Roger Ackroyd to be posted first. Thanks. Shall post it soon.